As PPC becomes even more competitive, retargeting previous site visitors should be a cornerstone of every advertiser’s strategy. The best way to retarget is through Google Analytics. If you are reading this post and have no idea what I am talking about, please reference my Google Analytics Remarketing Set Up Guide. Otherwise we can assume that you, as a savvy paid search strategist, have set up Remarketing. 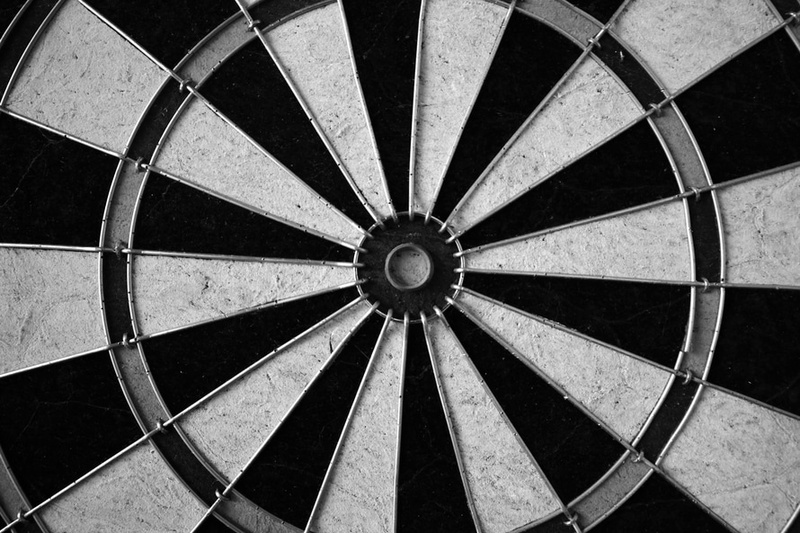 And now you’re probably wondering which audiences you should be targeting? Fret not, we at Metric Theory have done the hard work for you. Below are 3 key audiences that you can introduce into any remarketing strategy. Once you enable SmartLists, Google will begin analyzing your conversion data to determine which users are most likely to convert in future site visits. Google Analytics will build a dynamic audience based on behavior patterns, including location, device, browser, referrer, session duration, and page depth to identify the users who are most likely to convert in a subsequent session. Unlike a normal remarketing audience, the SmartList is typically updated daily to reflect the latest data to which Google Analytics has access. Users will be automatically added to or removed from the remarketing audience based on that model. Account analyses have proven time and time again that more engaged users have a higher likelihood of purchasing. Increase your Remarketing campaign’s probability of success by targeting users who have spent an above-average amount of time on your site, but have not yet purchased. To do so, look in Google Analytics at the average visitor’s time-on-site, and create a remarketing audience for visitors who spent 25-50% more time on-site than average. Create an audience to specifically target users who have completed micro-conversions. These are defined as activities that users frequently engage in before purchasing (e.g., email subscriptions or account creations). Remarketing to micro-converters is a great way to supplement email campaigns. If you have a strong email strategy, this could be a potential way to test language specifically targeted for your email lists. As PPC competition continues to increase, it’s vital that you convert visitors who have already engaged with your site. Google Analytics remarketing is the best way to entice previous site visitors back to make sure they complete the conversion process.